Our luxurious Shower Gel contains essential oils of lemon verbena and lemon that refresh and uplift, whilst honey moisturises and conditions the skin. 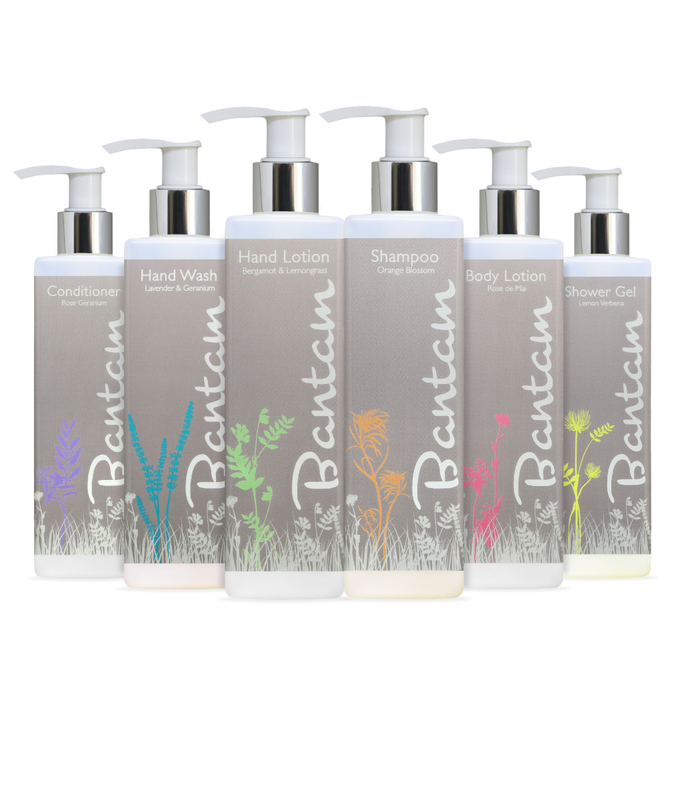 The luxurious essential oils of lemon verbena and lemon refresh and uplift, whilst honey moisturises and conditions the skin. 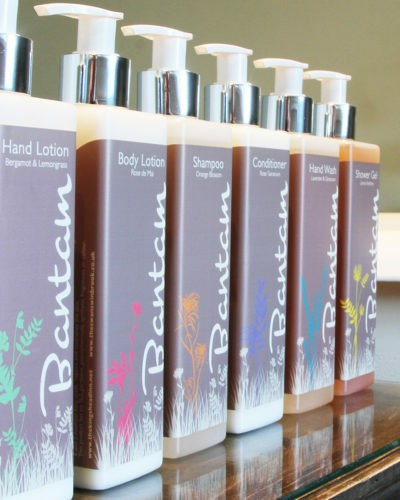 Lemon Verbena – uplifting and refreshing, Lemon – stimulating, Lavender – soothing, D-Panthenol – protects and softens. Aqua, Mipa-laureth sulphate, Cocomidopropyl betaine, Olive oil PEG-10 esters, Glycerin, Hydroxypropyltrimonium honey, Benzyl alcohol, Sodium chloride, Lippia citriodora leaf oil, Salicylic acid, Citric limon peel oil, Sorbic acid, Styrax benzoin resin extract, Lavandula angustifolia oil. 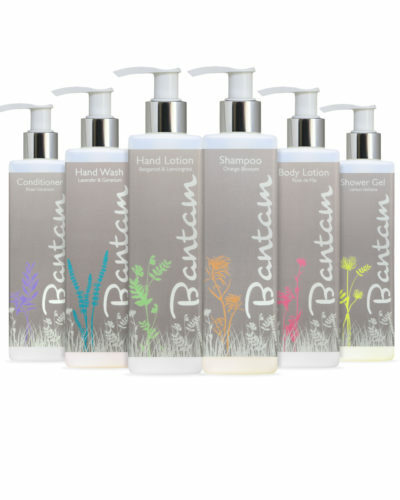 Natural constituent of essential oils listed: Benzyl benzoate, Benzyl cinnamate, Citral, Gerianol, Limonene, Linalool. 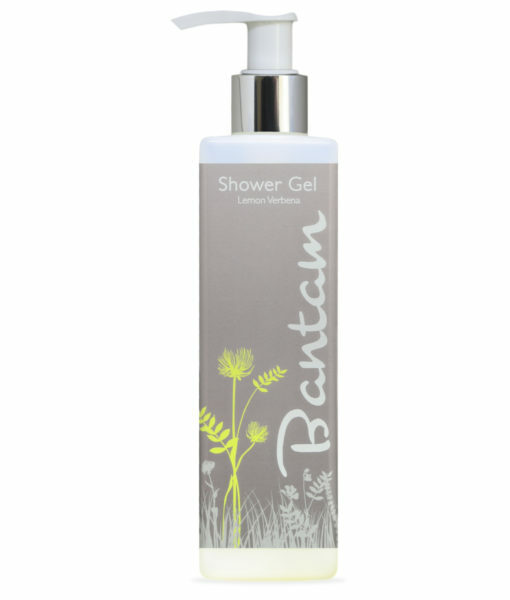 Bantam Lemon Verbena Shower Gel has no SLS, paragons, petrochemicals, synthetic fragrances or colour. 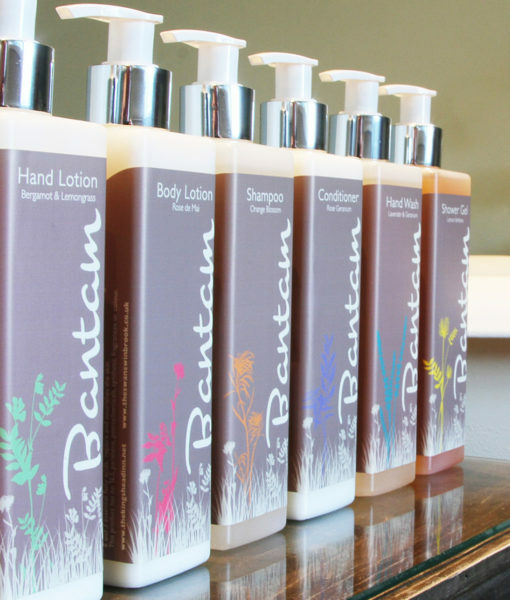 Bantam products are sustainable, using plant based ingredients with no animal testing involved.